Ensure you receive regular communications and automatic payments by keeping your mailing address and payment information up to date. Payroll Savings Plan Statements for 2018 are available for download by logging into CSB Online Services. Funds held in a Canada RSP or Canada RIF will only earn interest until November 1, 2021 or December 1, 2021, as per the Government’s decision to phase out the Canada Savings Bonds Program. To report a lost, stolen or destroyed certificated CPB or CSB, contact Customer Service. Interest rates for unmatured Canada Premium Bonds (CPBs) and Canada Savings Bonds (CSBs) February series have been set. 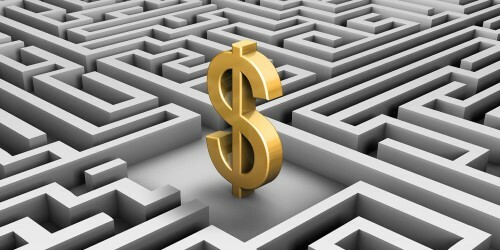 Interest rates for unmatured Canada Premium Bonds (CPBs) and Canada Savings Bonds (CSBs) January series have been set. Interest rates for unmatured Canada Premium Bonds (CPBs) and Canada Savings Bonds (CSBs) December series have been set. 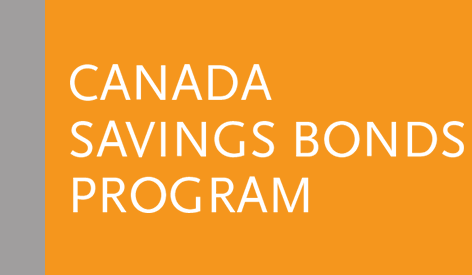 Interest rates for unmatured Canada Premium Bonds (CPBs) and Canada Savings Bonds (CSBs) November series have been set.